“A town isn’t a town without a bookstore” — so writes Neil Gaiman in American Gods, and we agree. 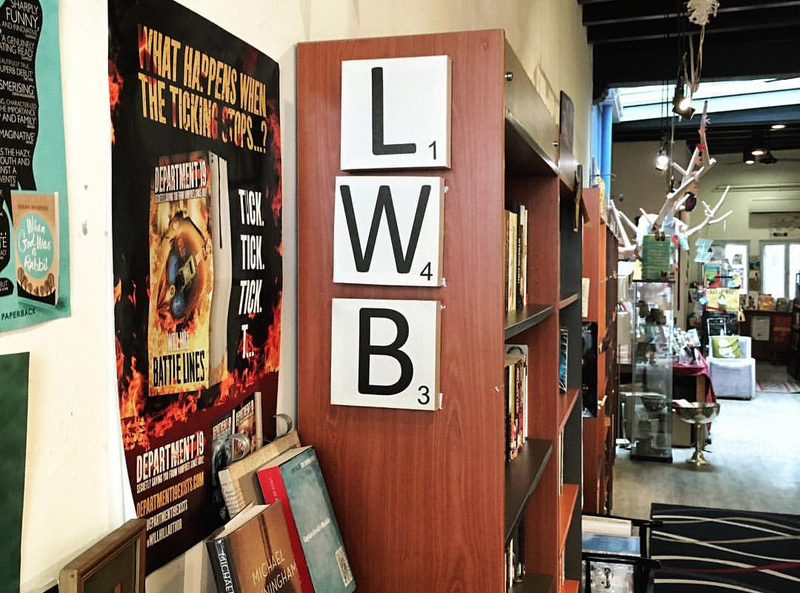 For all you bookworms, we’ve rounded up 5 best independent bookstores around the island where you can get your lit geek on and #SupportLocal while you’re at it. While we’re sad to have to say goodbye to locally-owned book-lovers’ haven Booktique soon (it closes on 30th June), it’s not too late to pay the store one last pilgrimage. The store started as a series of book fairs in 2013, and moved into its home at CityLink Mall in 2015. Its minimalist interior and rustic wooden bookshelves house plenty of literary classics and titles on the craft of writing—a great resource for aspiring writers. 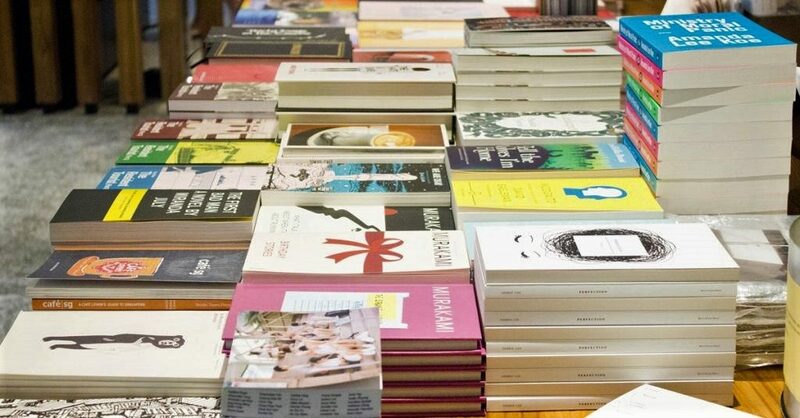 BooksActually is the place to be if you’re looking for local literature, with its good selection of works by Singapore poets. Here, you’ll also find the trademark minimalist SingLit book covers printed by BooksActually’s publishing arm, Math Paper Press. Venture into the back room and you’ll find several knick-knacks and accessories with local flavour. And if you’re lucky, you’ll get a chance to say hi to the bookstore’s resident feline friends. 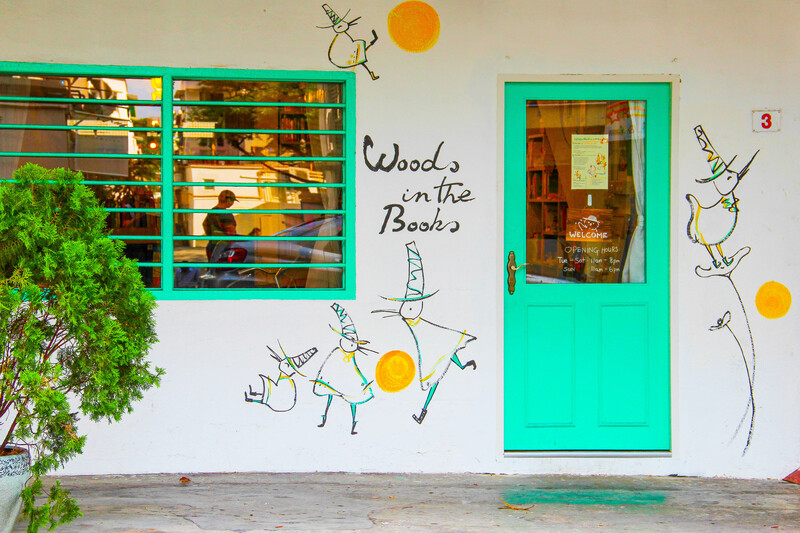 A few doors down from BooksActually is Woods in the Books, an independent bookshop that specialises in picture books for the little ones. With its adorable outdoor mural and charming decor, Woods in the Books is nothing short of enchanting. The young at heart can also indulge in a little childhood nostalgia here, as the bookstore carries plenty of classic titles such as The Giving Tree and The Hungry Caterpillar. Located in a charming two-storey shophouse in Duxton Hill, Littered with Books will have you wanting to curl up in an armchair with a good book and a mug of fine coffee. Think tall French windows, skylights, cushy rugs and an impressive selection of fiction and non-fiction books. Wandering through the bookshelves here will take you from fantasy novels to science fiction, to cookbooks and travel guides, with helpful post-it recommendations along the way on the staff’s favourite picks. DiscoverSG Pro Tip: Look out for the discount pile under their staircase, where you can get some great steals. Hankering for a dose of design inspo? Head to Basheer Graphic Books. Offering shelves upon shelves of books and magazines on architecture, graphic design, fashion, photography, typography and more, the store is a mecca for lovers of design and collectors of magazines. The store’s no-frills, old-school vibe is also a big part of its charm. Few things in life are better than curling up in bed and spending a lazy day in, with the company of a good book. 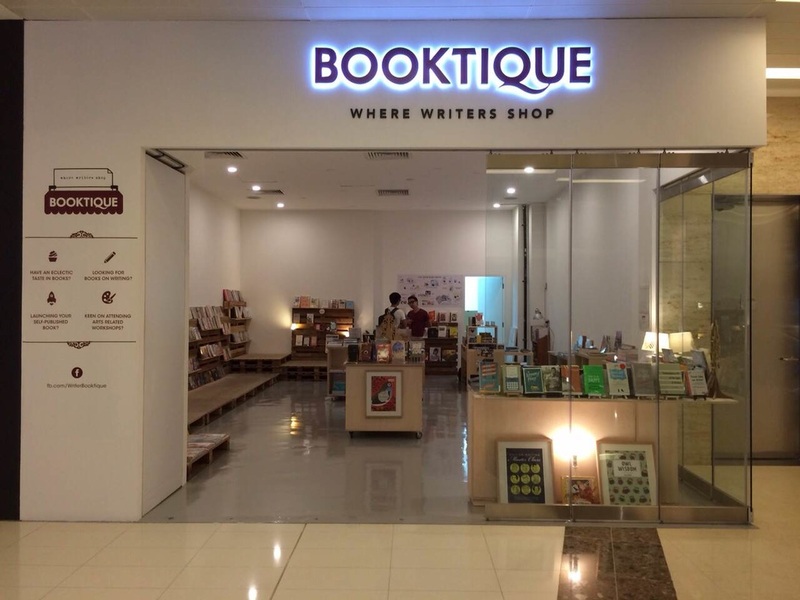 The next time you’re on the hunt for something new to read or the perfect gift for that bibliophile friend of yours, head down to any of these bookstores! Set aside some time because we foresee you’ll be spending hours browsing through their incredible array of titles.